There was a strong emphasis on health and nutrition at Store Fifteen. The menu had even been developed with the advice from a highly trained nutritionist! 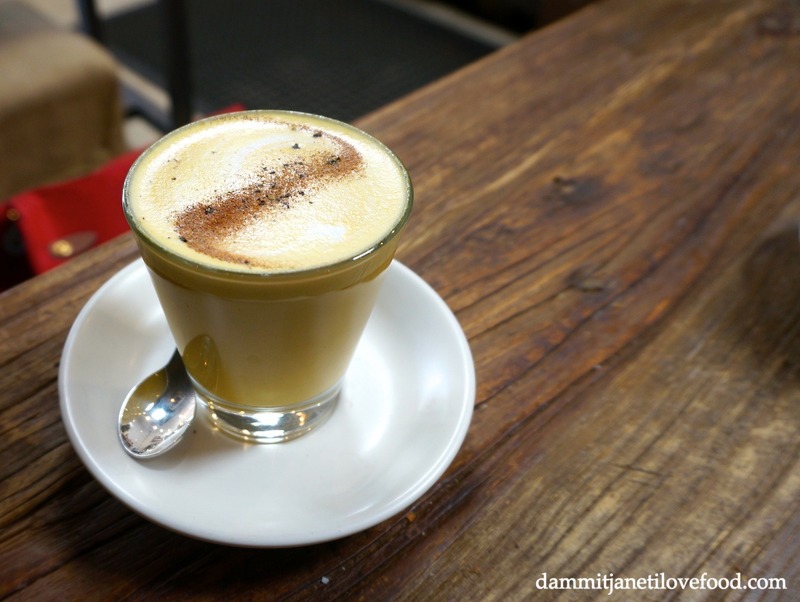 The drinks we ordered were not your typical lattes but were fresh and interesting. 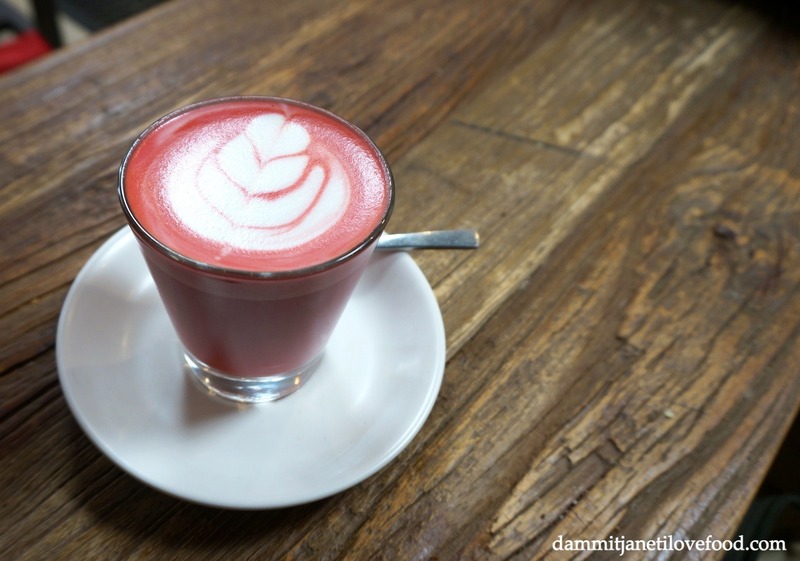 The Beetroot Latte had a delicate sweetness with underlying spiciness, while the Golden Latte was extremely pungent and is not something I would want to drink on a regular basis. Service was friendly, atmosphere was casual, and the decor funky although the hessian sack seats were a bit scratchy and uncomfortable at times. An ideal place for the health-conscious.